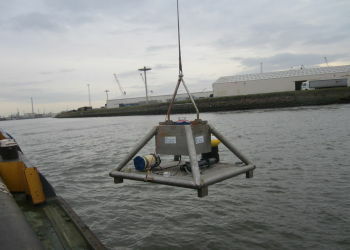 We provide custom made bottom frames for mounting self-contained ADCPs. 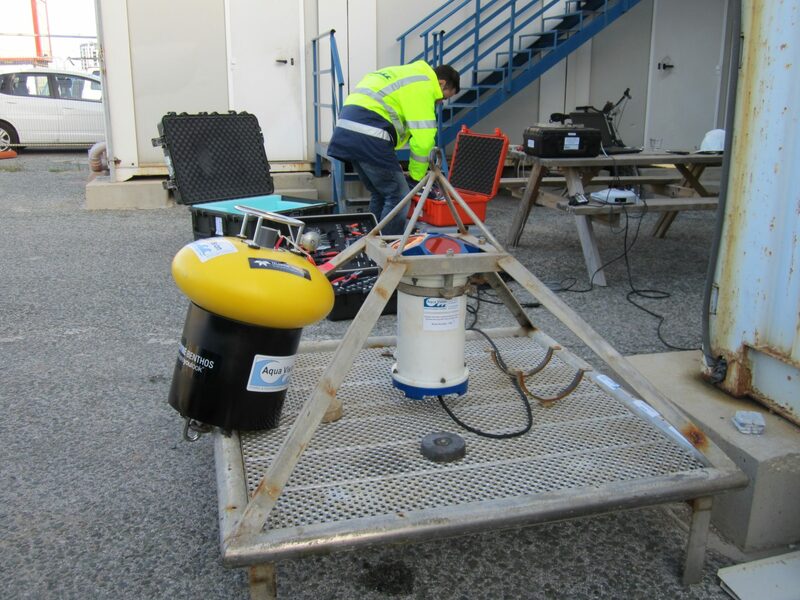 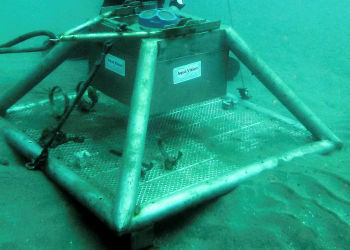 Our trawl-resistant bottom frames are designed for self-contained ADCP deployment in any environment. The frame is made of stainless steel and can be equipped with a gimbal mount to assure perfect positioning of your ADCP.